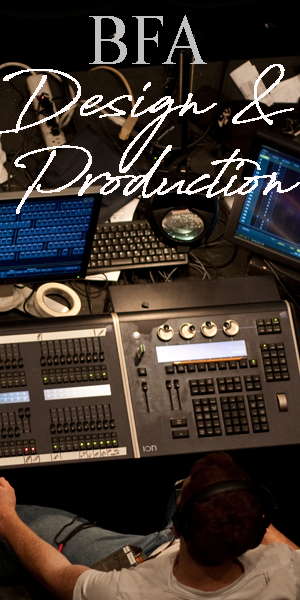 We are your online resource for audio equipment. As passionate musicians we want to have the best audio equipment on the market just like you. We want the best amps and sound equipment for our home studios. We have tried and tested some of the best equipment on the market and bring that experience right here to you. If you are looking to fill your home with the best then let us help you find it. All of our recommendations have been tested by one of our team and we offer a complete unbiased review. If you have any questions or would like to let us know about a product then please get in touch.